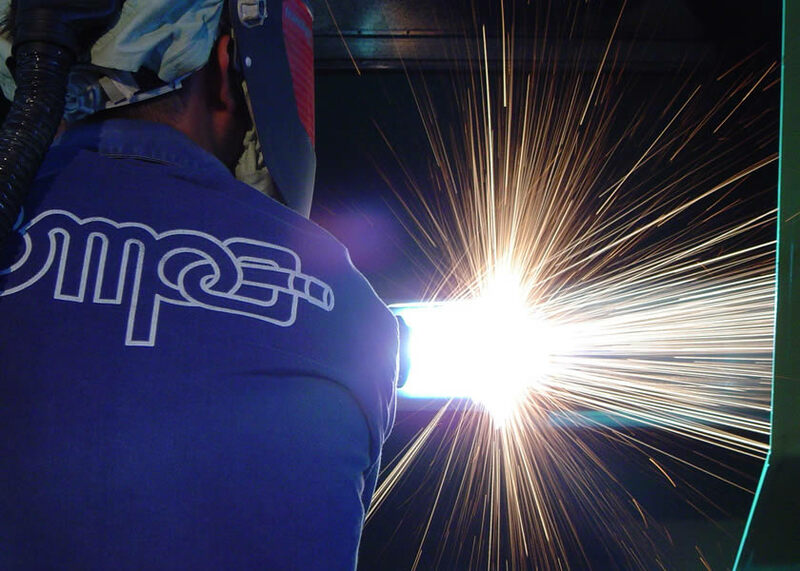 Ompa - Thermal Arc Spray Products. 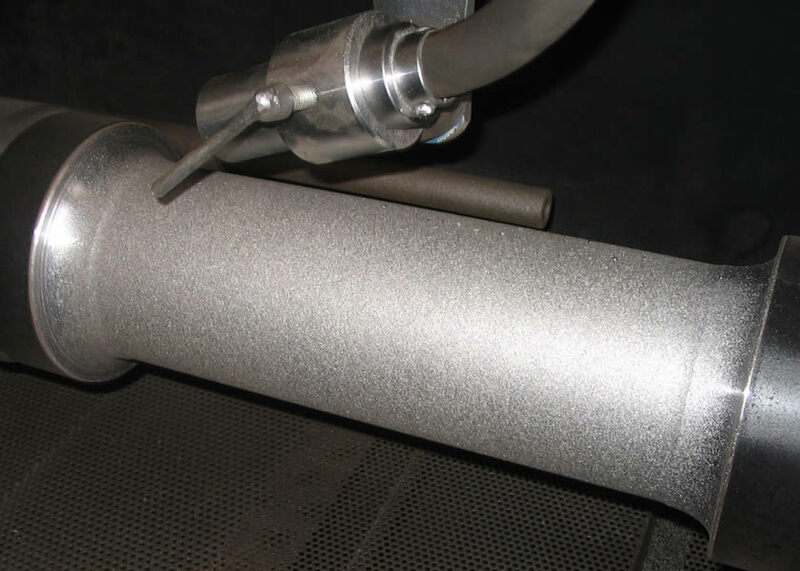 Thermal arc spray coating is a highly cost-effective and a straight-forward method for adding superior properties and performance qualities to a given engineering surface. 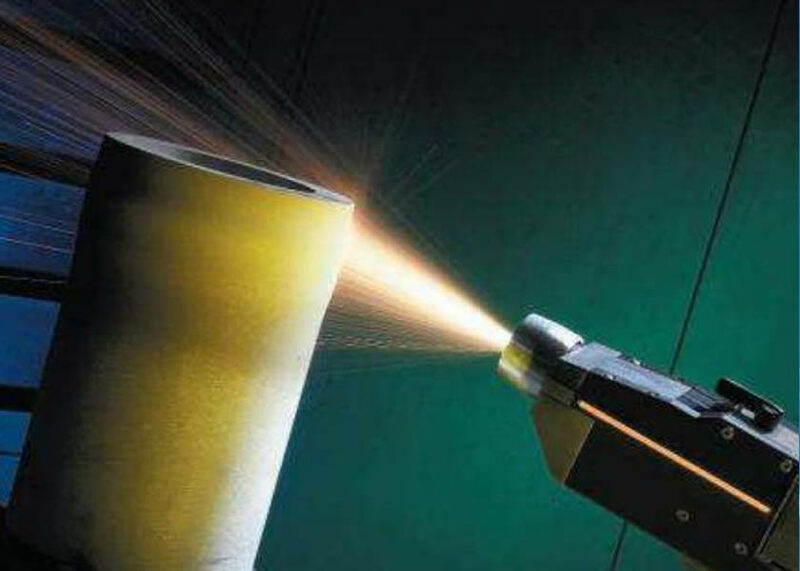 Thermal Arc Spraying is widely used to create High Performance Parts from low cost substrates, to increase Service Life by spraying high hardness on softer substrates. 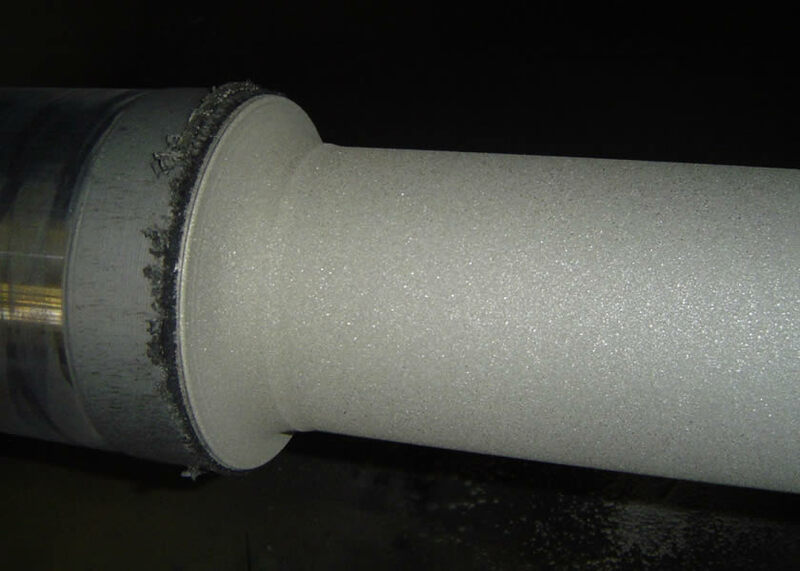 Thermal Arc Spray technique is a coating process in which melted materials are sprayed onto a surface which is not subject to a significant overheating. 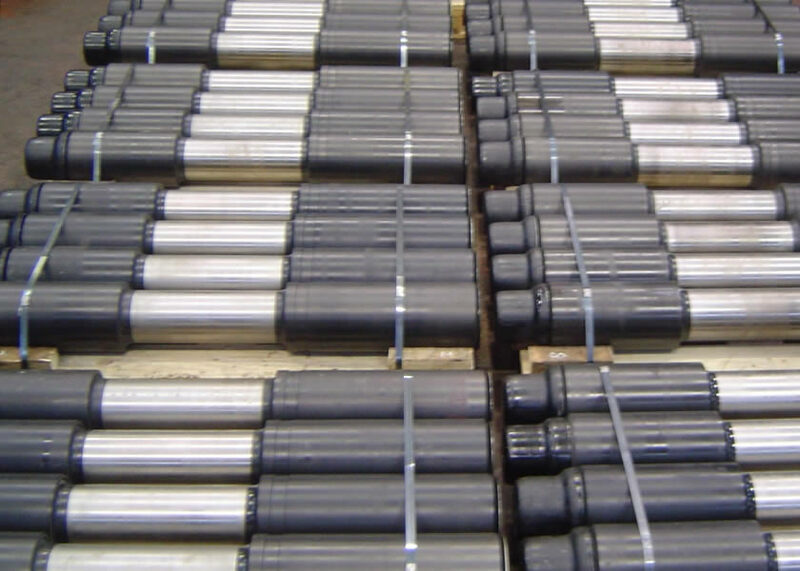 The coatings are usually metallic, or a combination of these materials, to meet a range of physical criteria and include aluminum, copper, zinc, nickel chrome, brass, molybdenum, titanium, low/high carbon steel, stainless steel, tungsten carbide, etc. 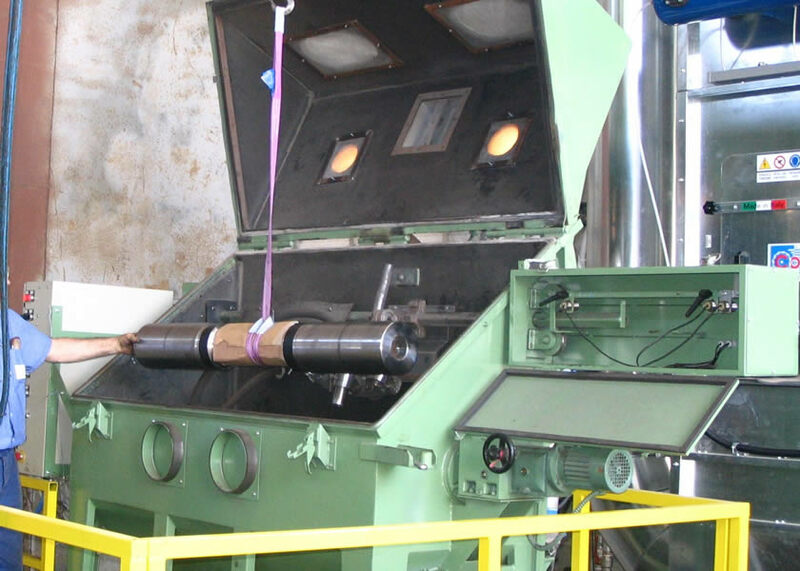 Coating thickness ranges between few microns and several millimeters.